is having the best aspect of two choices. is having a career you love, and a family you love more. represents beauty, inside and out. is having something you love and sharing it, so it can be loved by someone else. Best of Both Worlds is something fun and something useful. 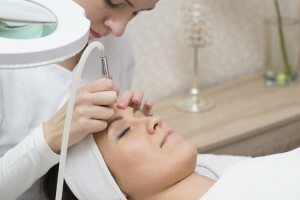 The use of makeup may be prohibited or restricted after a cosmetic procedure or skin treatment such as laser resurfacing, fractional laser or chemical peels. 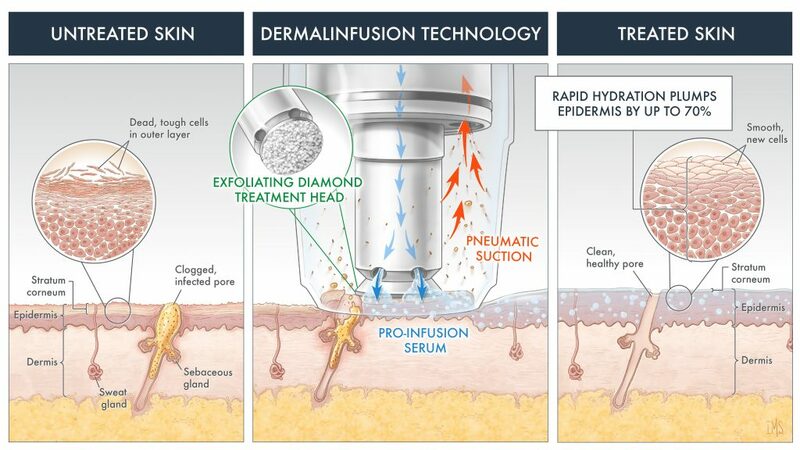 Pure mineral cosmetics are recommended after cosmetic procedures, it may be worn sooner than traditional makeup and in many cases may be worn immediately after your procedure. It is best to be color matched before your procedure, as you may be pink or red after your procedure and not get an accurate match. You may schedule consultation with an aesthetician prior to procedure to be color matched and help you prepare for your procedure. 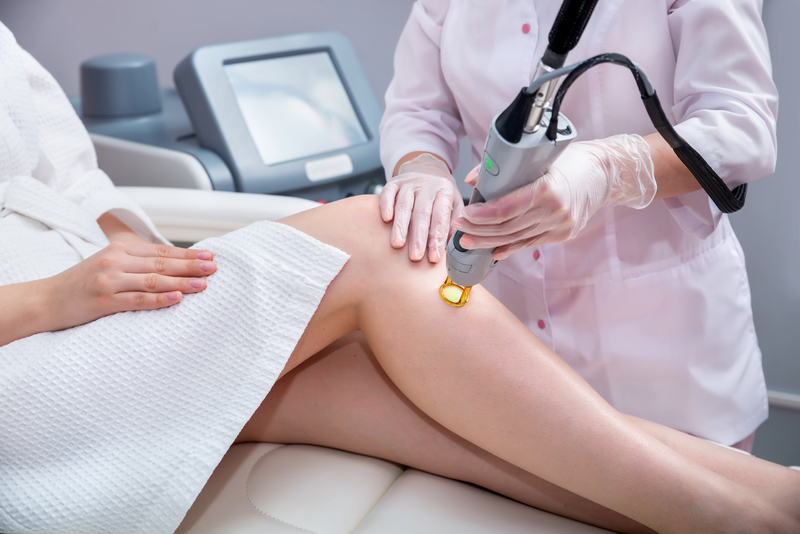 If you purchase a mineral powder outside of your providers clinic, bring it with you to your consultation to verify that is okay to use after your procedure. Ensure your mineral makeup is pure mineral and not just a mineral based makeup, which may contain ingredients such as talc or preservatives, that are contraindicated after certain cosmetic procedures. After resurfacing treatments, it is not recommended to use products that contain certain oils, chemical, fillers, preservatives, FD&C dyes or talc. Most cosmetic powder contain about 50% – 80% talc, which will exaggerate peeling or further dry skin after cosmetic procedures. Many aesthetic practices, cary lines like Jane Iredale that are a pure mineral makeup. Jane Iredale products use the highest quality ingredients available, pharmaceutical grade and certified organic. Most products are vegan and gluten free and are all are certified cruelty-free. Other options include, bareMinerals and Young Blood cosmetics. Always Buy From An Approved Provider! I can not stress how important it is to purchase your products from an approved provider. It is tempting to purchase products online for the convenience and sometimes discounted price, but this comes at a risk. Manufacturing and selling counterfeit cosmetic and healthcare products is an industry in itself. Often counterfeit products contain ingredients that are harmful, or at best useless. There is also an industry for people who are “dumpster divers” that will pull products that have been discared by vendors and sell them on line. It is not worth compromising your results or risking your health. Counterfeit products are not just found online, they are also found in popular stores and in some cases even salons. The best way to be sure you are getting authentic product is to go to the products official website and use your zip code in the “find a store” or “find a provider” area provided. I usually recommend a mineral powder rather than liquid minerals after resurfacing treatments, because it is the easiest to apply without much blending and doesn’t require any rubbing or tugging on the skin. Many liquid minerals cosmetics contain ingredients that are not recommended immediately post procedure, so be sure to check the ingrediants. Hydration Spray: Look for a hydration spray that uses natural ingredients to calm, nourish and hydrate skin. Hydration spray is used to set minerals and help to conceal pores and fine lines . You may spritz your face with hydration spray as often as needed to hydrate skin feels tight or dry. *Hydration spray is strongly recommended for anyone undergoing laser resurfacing treatment. Lips may become dry after treatment and should be protected from UV rays. Jane Iredale Lip Drink SPF 15 is a color less lip balm that moisturizes and protects lips. It does not contains petroleum-derived products that dry out the lips. Lip Drink offers broad band UVA/ UVB protection, made with an 8% edible zinc oxide and antioxidants green tea extract, Vitamin E and C to protect your lips. * Recommended by the Skin Cancer Foundation. Lipcolors and Lipsheres are hydrating, do not contain chemical dyes or preservatives and made with edible zinc oxide to protect your lips. Eyes: Look for a mascara that is hypo-allergenic, mild and conditioning and does not contain lacquers,shellac or petroleum based products. If you have had the area around your eyes treated, look for pure mineral eye shadows that are highly pigmented and do not contain chemical dyes or preservative that may cause irretation. 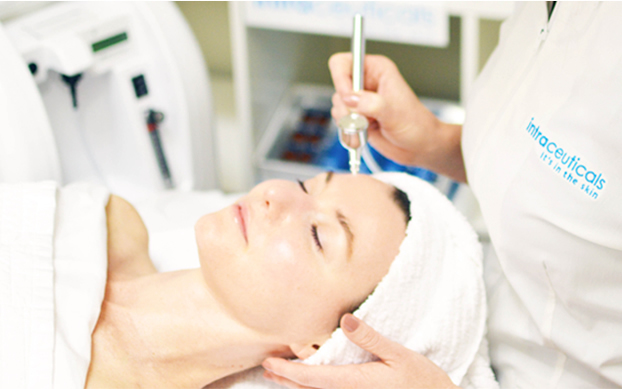 Chemical peels can be performed at various depths to achive a variety of desired results. 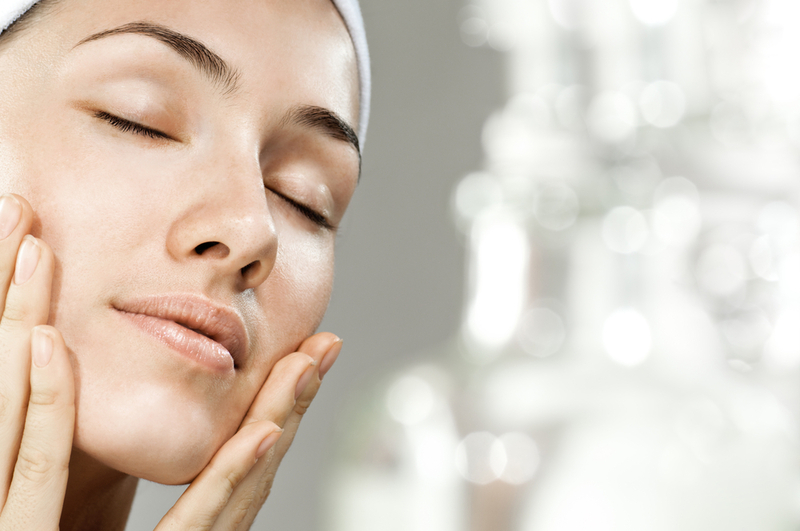 Typically a deeper peel involves more peeling, for a longer period of time and result in more correction. 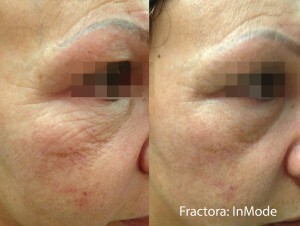 Although deeper peels may be needed to address specific concerns, light peels have their place too. 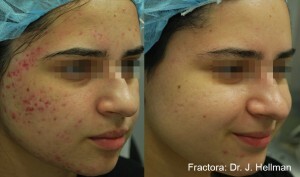 Extremely superficial peels, do not require any down time, and there is generally not any actual peeling skin. 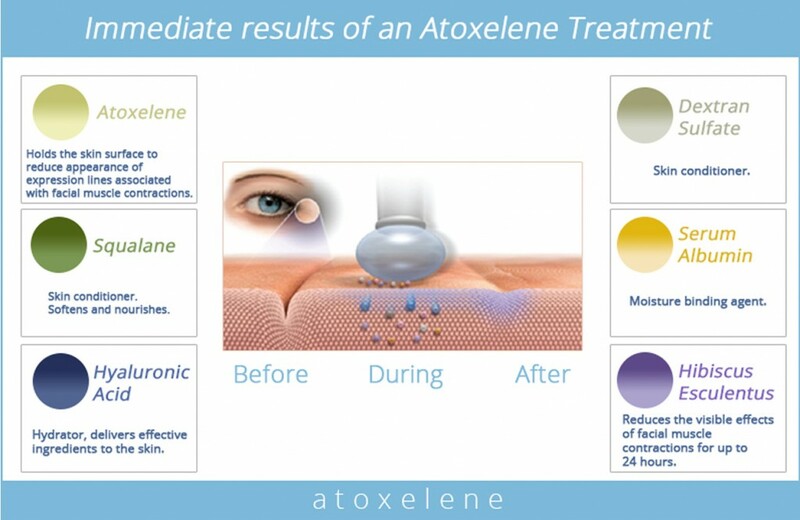 Light peels work by excelerating skin cell turn over in the upper most layer of the skin and are typically well tolerated, even by those with very sensitive skin. Superficial peels smooth skin texture, reduce congested pores to clarify skin and brighten dull sallow skin. The Epionce “Lite Peel:Refresh”, designed by the well respected dermatologist, Carl R. Thornfeldt, M.D., is gentle enough for almost all skin types, including those with rosacea, acne, hyper pigmentation, sensitive skin even peri-oral dermatitis. The Epionce Refresh peel is unique with its key ingredient being Malic Acid, an AHA that not only increases skin cell turnover, it enhances hydration and reduces surface bacteria. Willow bark is a key botanical in the Refresh peel, that is anti-bacterial, reduces inflammation and improves skin clarity. This lunch time peel is also formulated with a little Salicylic acid to boost penetration and further enhance results. Onion bulb extract has anti-inflammatory properties and is added to sooth and calm skin. 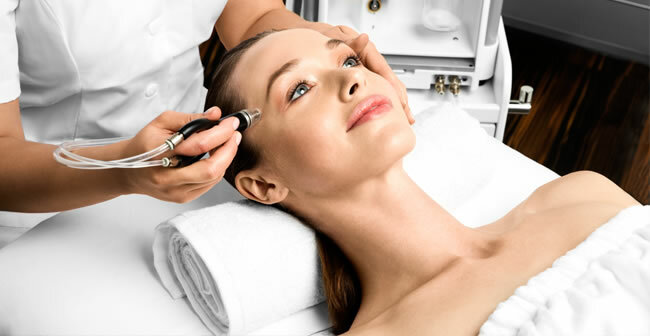 The Refresh peel may be repeated as often as every 2 weeks in a series of 3-6 peels, or it may be combined with other in-office treatments to enhance results. 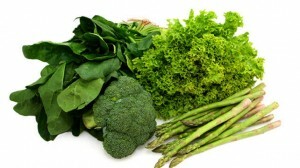 Can Chlorophyll Benefit the Skin? Chlorophyll is a pigment found in green plants, which is vital for photosynthesis allowing plants to absorb energy from light. Chlorophyll, or more specifically the natural derivative, Sodium Copper Chlorophyllin offers many promising skin benefits. Sodium Chlorophyllin Copper Complex can be found in topical enzymatic medications used for healing-debriding wounds. Chlorophyllin Copper Complex Sodium, expedites the healing of wounds by slowing the growth of certain bacteria on the skin, controls local inflammation and aids in the promotion of healthy granulations. It works to inhibit the inflammatory properties of protein degradation products in the wound, including the products of enzymatic digestion. Hyaluronic acid is naturally occurring in the human body. It has the ability to bind to and hold about a thousand times it’s weight in water. 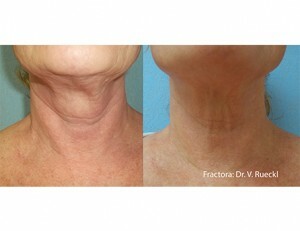 In the dermal layers of the skin it provides moisture, plumpness, firmness and suppleness to the skin. 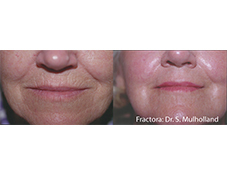 With age, the production of hyaluronic acid in the skin declines progressively. 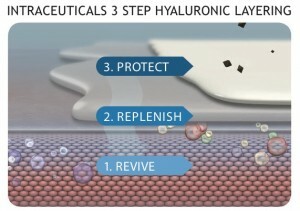 Hyaluronic acid is degraded by the natural occuring enzyme, hyaluronidase. Sodium copper chlorophyllin has been shown to inhibit hyaluronidase and thus inhibit the breakdown of hyaluronic acid. Phytochromatic MD® is a unique Sodium copper chlorophyllin in a liposomal complex, that has been shown to effectively penetrate skin. 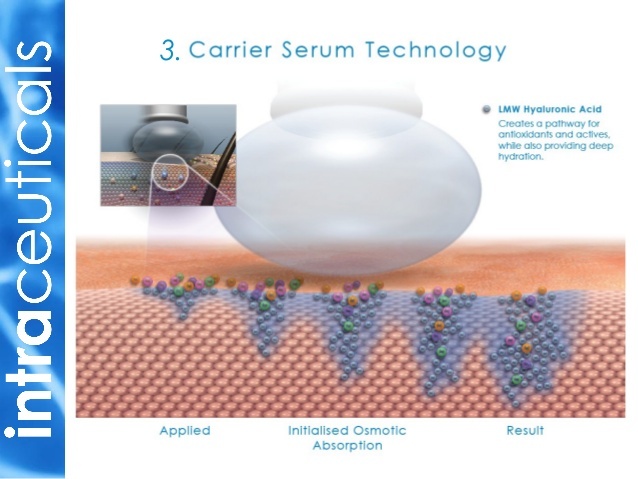 Skin care products containing Phytochromatic MD™ Complex have been shown to have anti-aging, antioxidant and anti-inflammatory properties, reduce redness, inhibit the breakdown of hyaluronic acid in the skin, and aid in improved wound healing. Phytochromatic MD® is currently found exclusively in MD Rejuvena skin care products.